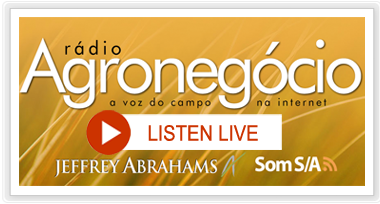 Agribusiness Radio is a portuguese-language webradio dedicated to the broadcasting of stories, events, news and interviews about the labor market, technology and research applied to the field and business. Guidance for those who work or intend to work in the industry; information on research and technologies; interviews with keynote speakers and producers, as well as scenarios and analyses presented by renowned executives. 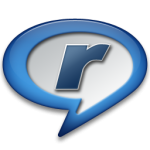 Agribusiness Radio is the voice of the field on the internet thanks to the partnership between Jeffrey Abrahams and Som S/A, a corporate webradio and podcast developer.